H U F F L E P U F F ! ! ! Well, that was a PHONY website!!! 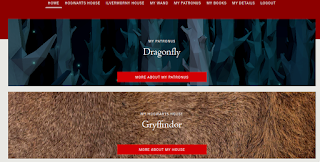 As you can see above I am on the legit Pottermore where I am sorted by Mrs. Rowling herself. 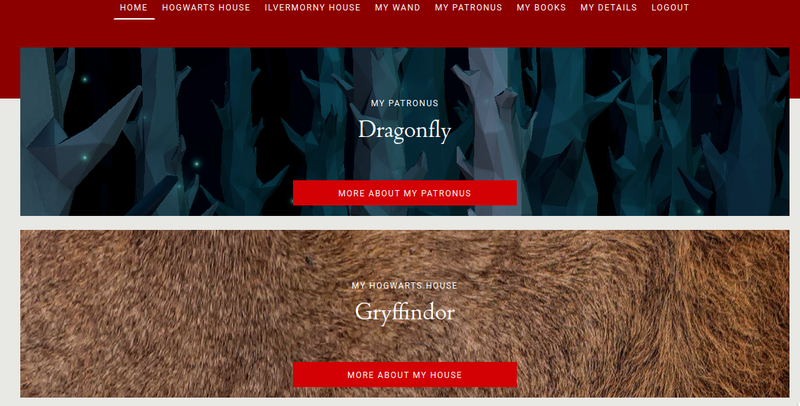 In the picture above you can see that my Patronus is a dragonfly and my house is.... GRYFFINDOR!!! TAKE THAT HUFFLEPUFF!!!! HA HA HA H AHA HA HA!! Comment what you got!!! Put that mouse here for Pottermore!!! Now that my victory is out of the way I can start with my confusion. I have recently become friends with Madison and Roxy outcast Zharina. We have become almost like BFFs, joined together with our hurt from Mad and Roxy. It gave me the courage to ask her. "Why?" She apologized. She said that she was really sorry and hopes I can forgive her and be her friend in the future. That she knows what she did was wrong and she didn't know why. 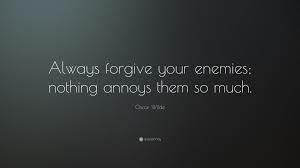 I will take his advice. Well, maybe not the last part.